When it comes to the health of your children, a large part of it is about making sure they eat the right kinds of food. This isn't always easy. After all, children can be picky about their food, and they do tend to make the most unfortunate choices when it comes to snacks. In their earlier toddler years, you're probably going to rely on your doctor regarding your child's food options, starting with switching from breastfeeding to formula. Then you will have to deal with baby foods and baby cereals. When you start feeding them solid food, this is when you need to set the stage for healthier habits for the future. This means introducing vegetables early by giving them options about which vegetables to try out. You can subtly encourage them by eating vegetables yourself while you're with them instead of forcing them to eat veggies. 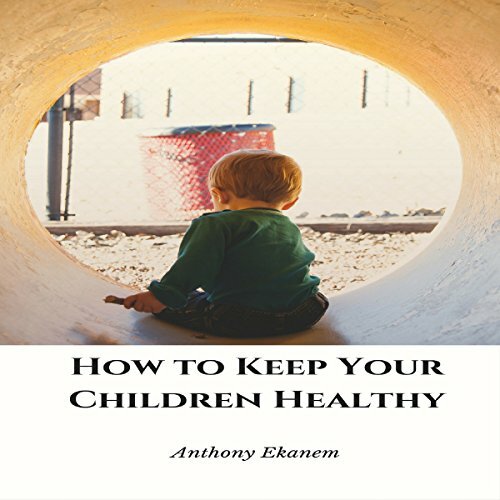 In addition, you will also want to limit your child's exposure to caffeine, sodas, and fast food. This way they won't be addicted to these unhealthy food items in the future.